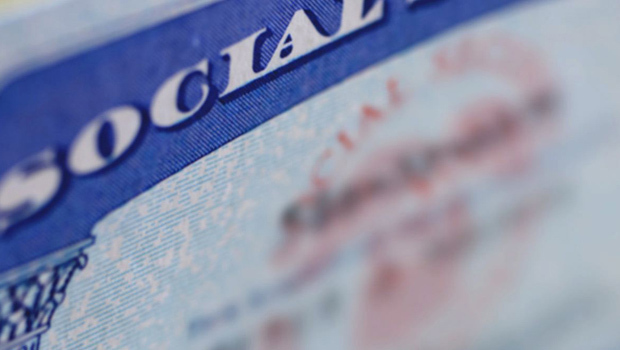 WASHINGTON Social Security is approving disability benefits at strikingly high rates for people whose claims were rejected by field offices or state agencies, according to House investigators. Compounding the situation, the agency often fails to do required follow-up reviews months or years later to make sure people are still disabled. "Pain cases and mental cases are extremely difficult because  and even more so with mental cases  there's no objective medical evidence," said Randall Frye, a Social Security administrative law judge in Charlotte, N.C. "It's all subjective." For people whose disabilities are expected to improve, CDRs should be done in six to 18 months, according a 2010 report by the agency's inspector general. If improvement is possible  but not necessarily likely  reviews should be done every three years. People with disabilities believed to be permanent should get reviews every five to seven years.